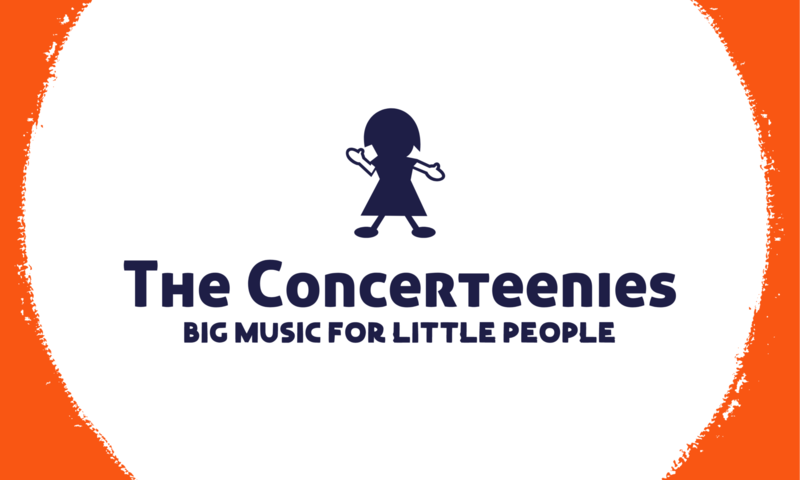 Get ready for another Concerteenies! Latin-inspired jazz duo, Romy Hernandez Carbo (piano, vocals) and Jethro Negron (drums), play at Kindred Studios, Yarraville, on Friday April 27 at 10.30. Check out some of their work on Youtube here.